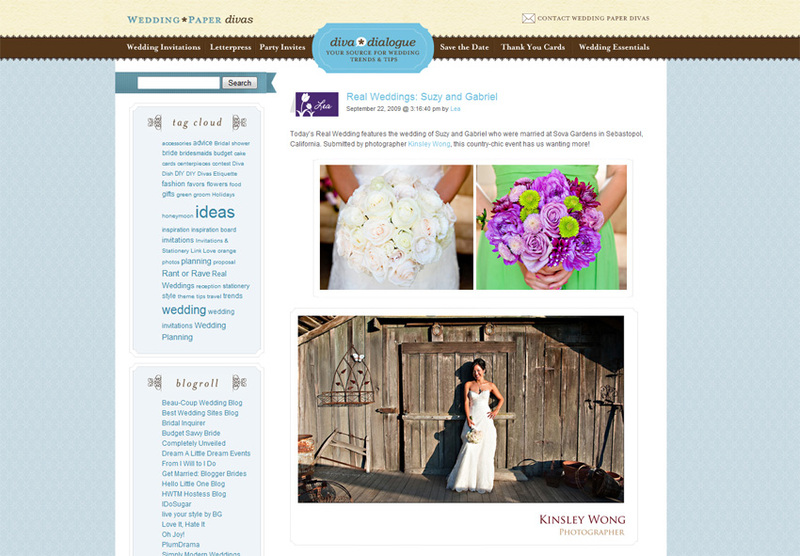 I am featured on weddingpaper divas blog. Check it out. 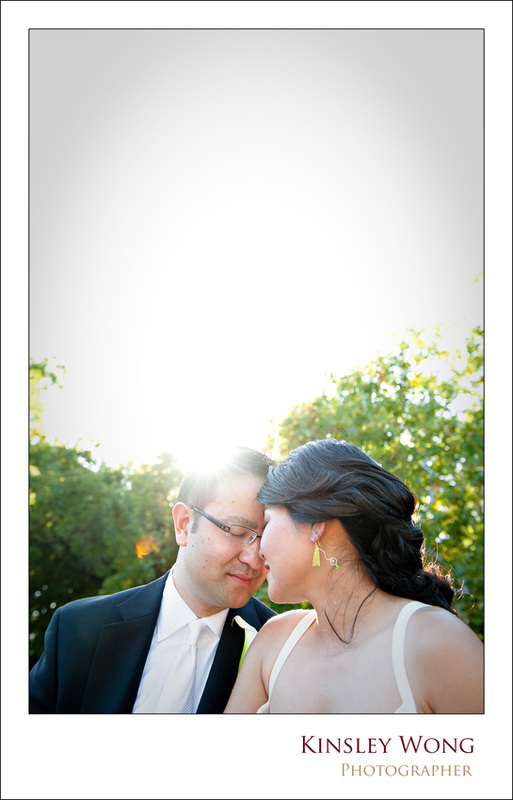 It was hot day in August but it was a great day for a wedding. Surrounded by family and friends Caryn and Irwan had a very intimate and fun wedding in the backyard of Caryn’s parents’ house. 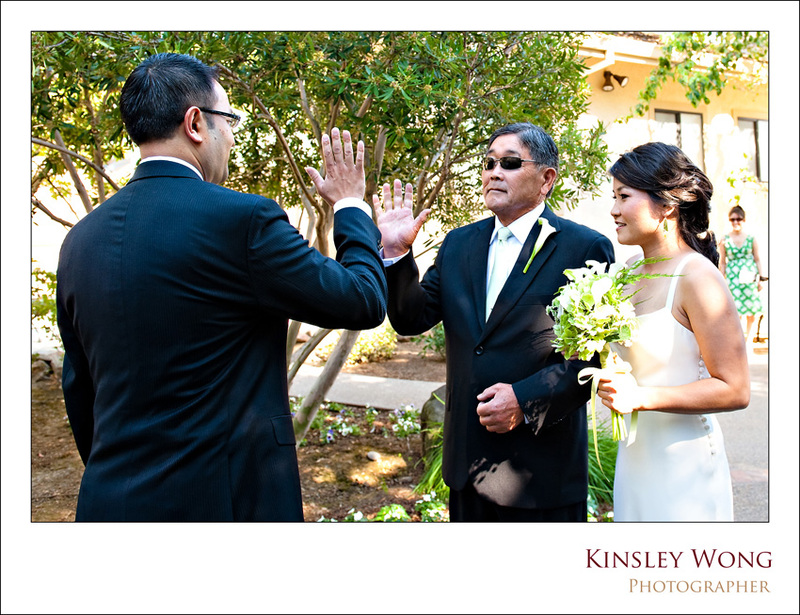 The ceremony was full of little surprises…from Caryn’s dad giving Irwan a high five and a hip bump before giving Caryn away, to their officiant using huge notes to help him through the ceremony. 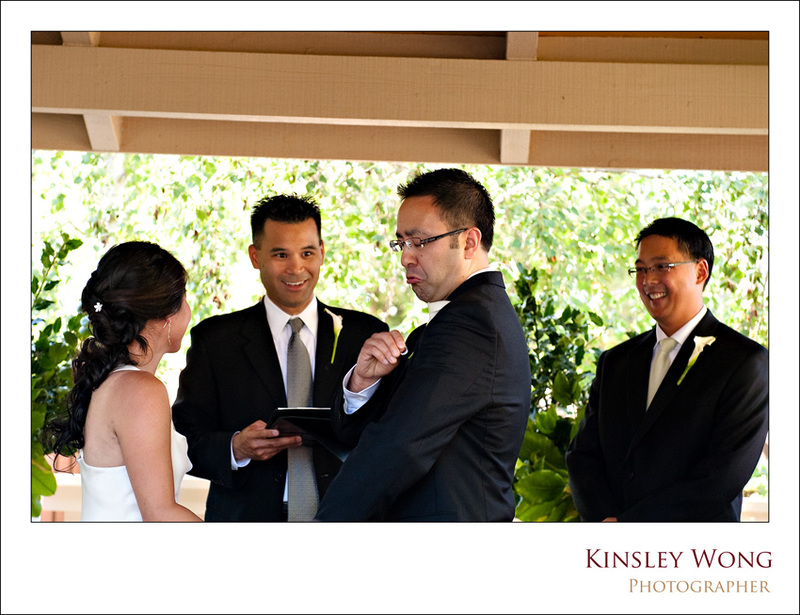 I highly recommend my brides to have a friend or family member be the officiant for their ceremony. 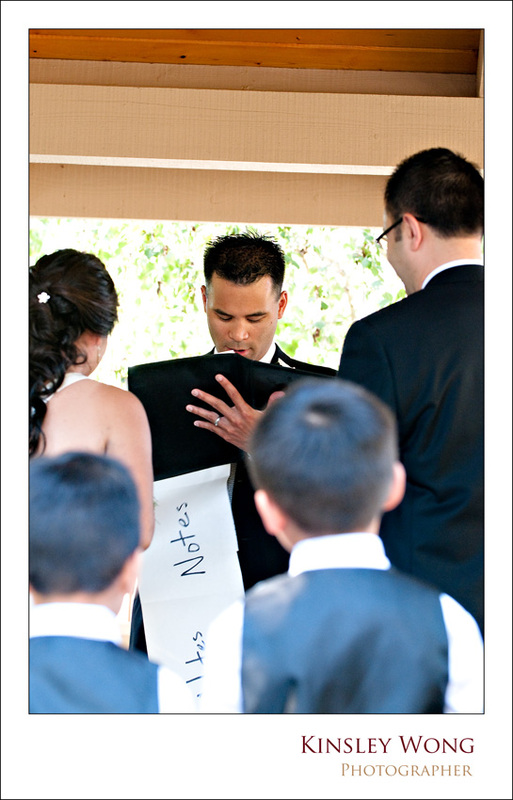 It makes the ceremony more personal. 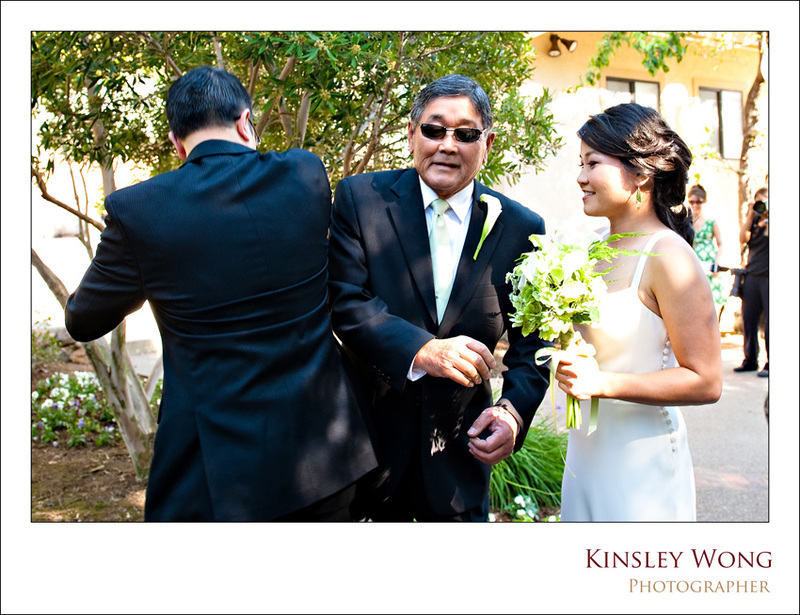 Caryn’s brother in-law was the officiant for their wedding. The ceremony was full of cute little stories and funny stories about the couple. A quick ring polish before Irwan puts the ring on Caryn’s finger. A great capture by Auey my second photographer. Another great capture by Auey. 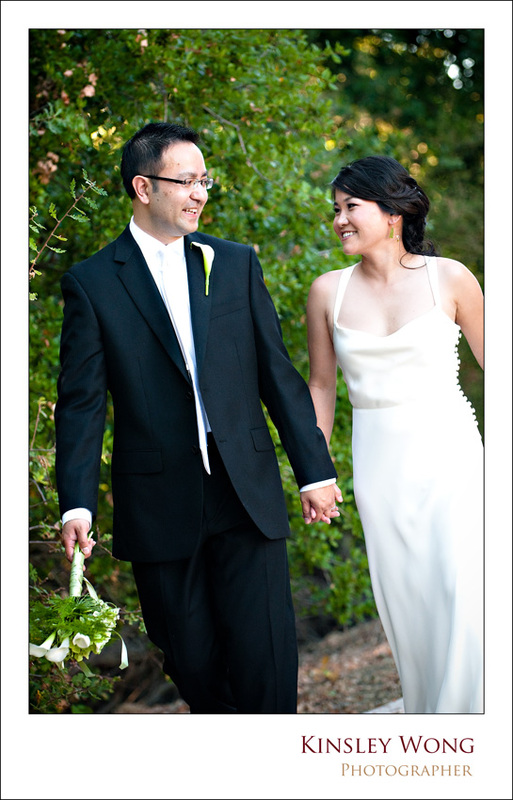 Caryn and Irwan had their reception at the Plumed Horse in Saratoga. 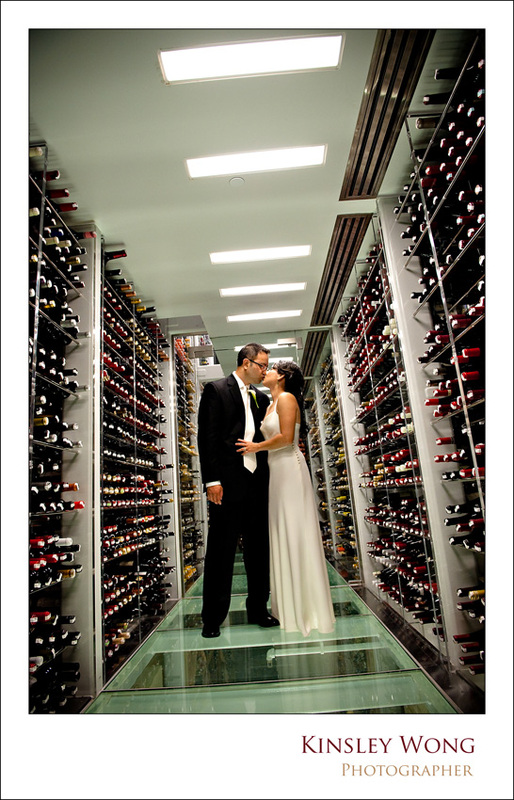 Check out this wine room ! What a great host! 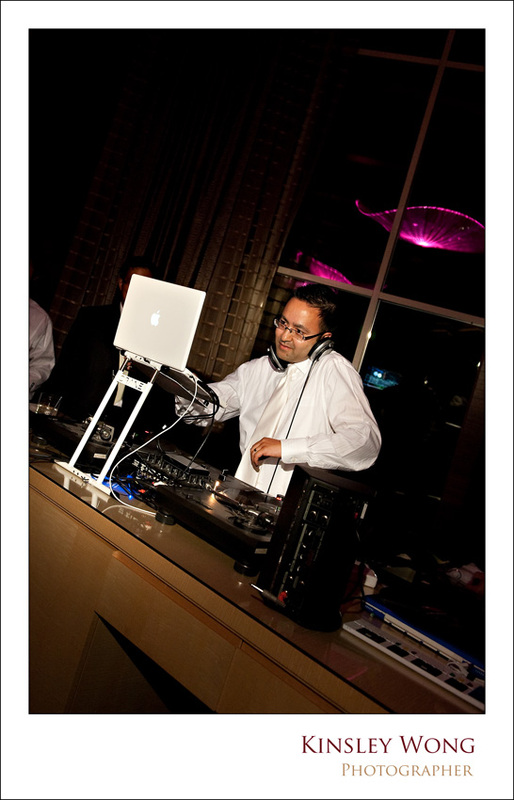 Irwan made sure his guests had a great time dancing when he was the DJ for part of the night. 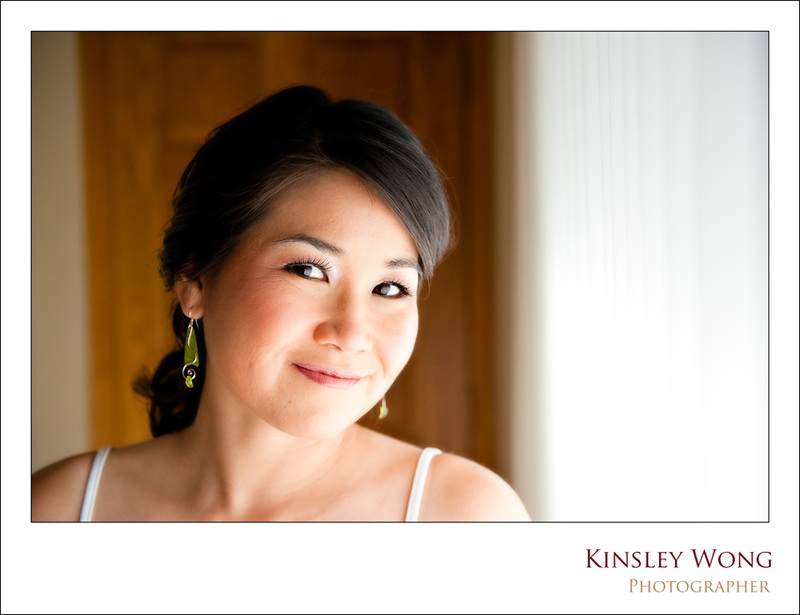 Thanks to my friend Wing from WingHonFilms.com who shot this very cool video of me during one of my engagement sessions. Ricky posted the following on September 14, 2009 at 11:18 pm. 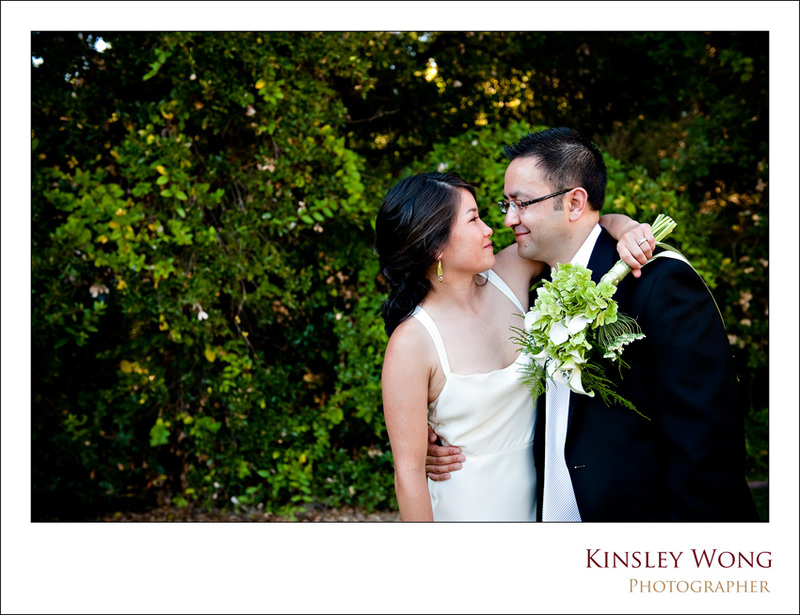 Hey, I know this couple, Andy right? 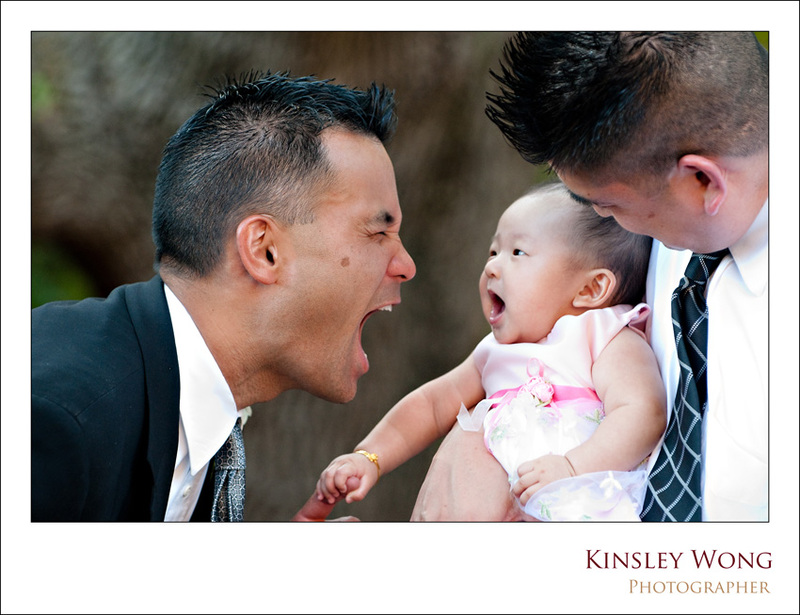 Btw, good job Kinsley and Wing!! !